Suitable for all type of players both aggressive and control style on the court, the Wilson Camo overgrip boasts a remarkable camouflage pattern all over for a truly decadent and sharp appearance. 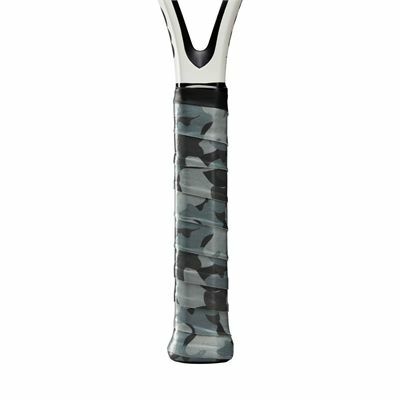 The overgrip ensures an excellent level of tackiness and comfort, and delivers a proper moisture and sweat absorption to ensure confidence and supreme feel when holding a racquet. for submitting product information about Wilson Camo Overgrip - Pack of 3 We aim to answer all questions within 2-3 days. 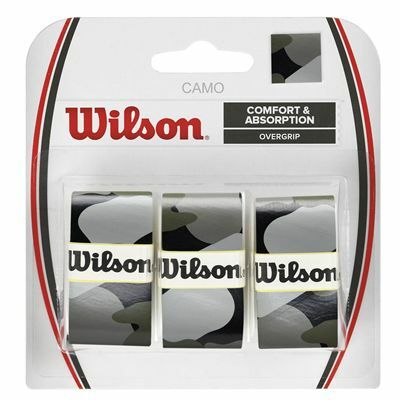 for submitting product information about Wilson Camo Overgrip - Pack of 3. We aim to answer all questions within 2-3 days. If you provided your name and email address, we will email you as soon as the answer is published. 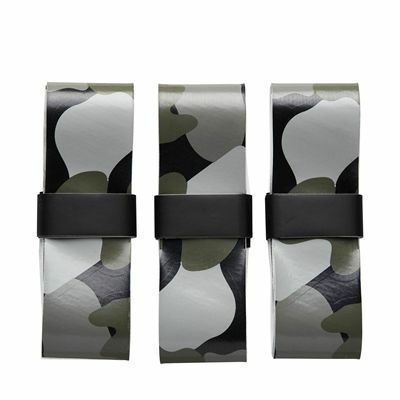 for submitting product review about Wilson Camo Overgrip - Pack of 3.